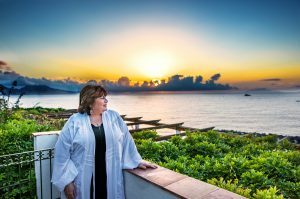 As an ordained reverend, Joanna offers unique and personalized marriage ceremonies that include meeting with the bride and groom for consultation, attending rehearsal and officiating the day of the wedding. Joanna will also take care of mailing the license the same day. 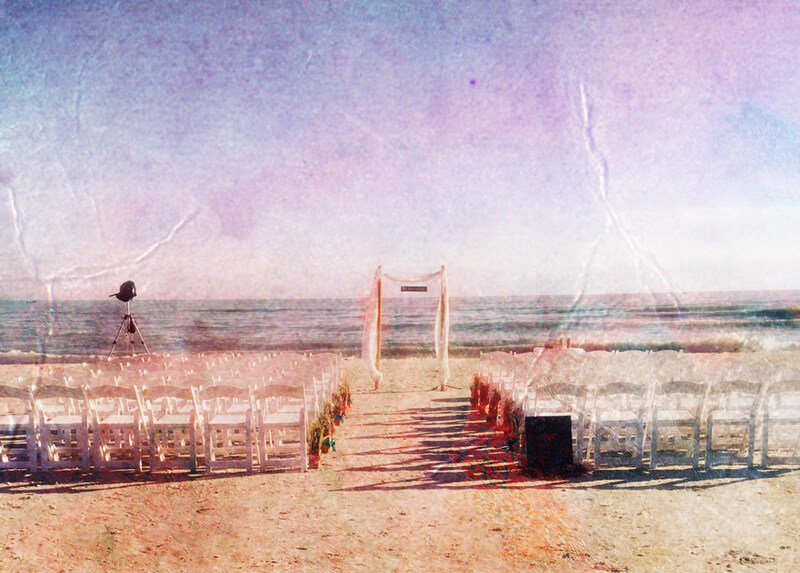 She has performed many beach weddings as well as other locations. Please contact her for your wedding needs. Joanna also offers her ministerial services for funerals and memorial services to those without affiliation to a church. 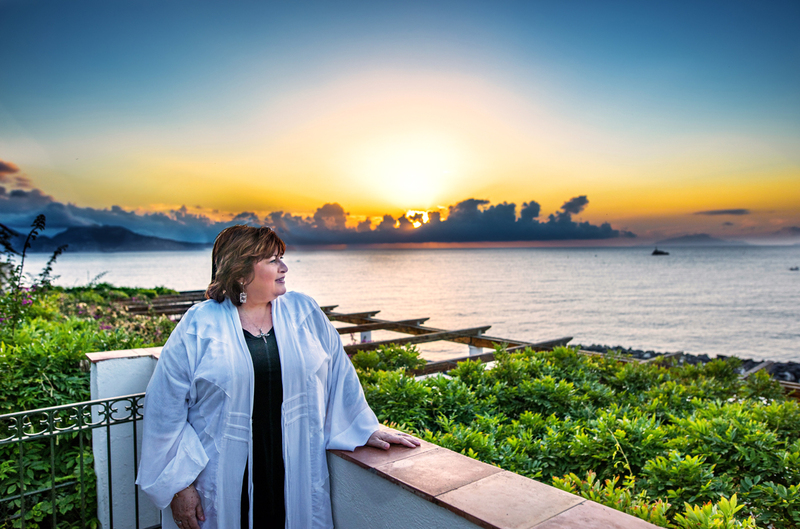 She provides a warm and intimate service that exemplifies the person that has passed and offers a compassionate and nurturing eulogy. Please contact Joanna to help you through this difficult time.